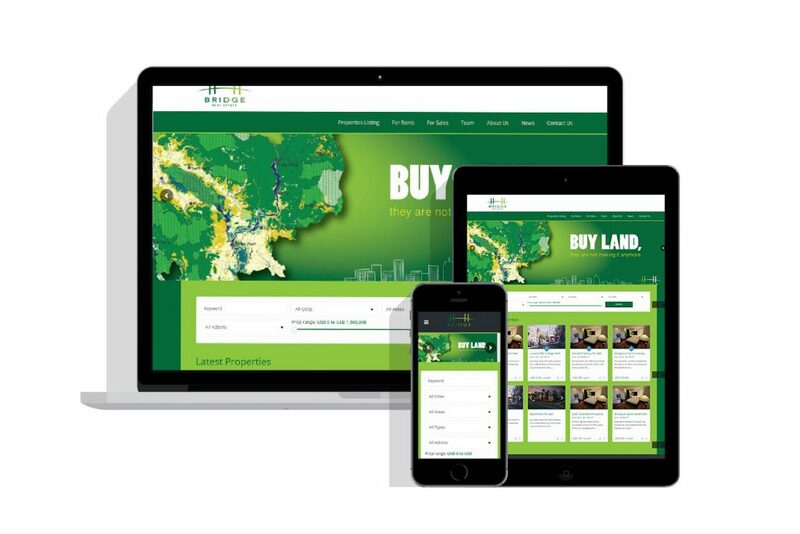 Web design project for just launching after development. 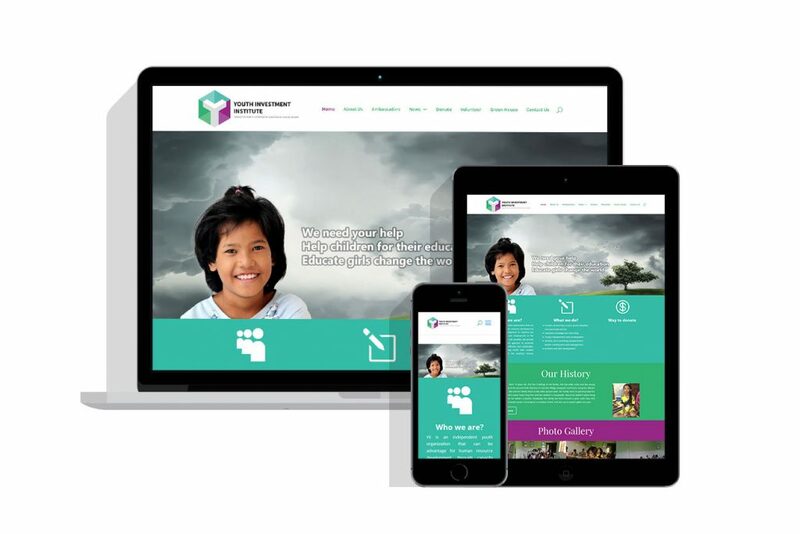 We experiences in designing website for the clients, we are providing creative websites that stand out, are easy to use, look great and most importantly, win business. 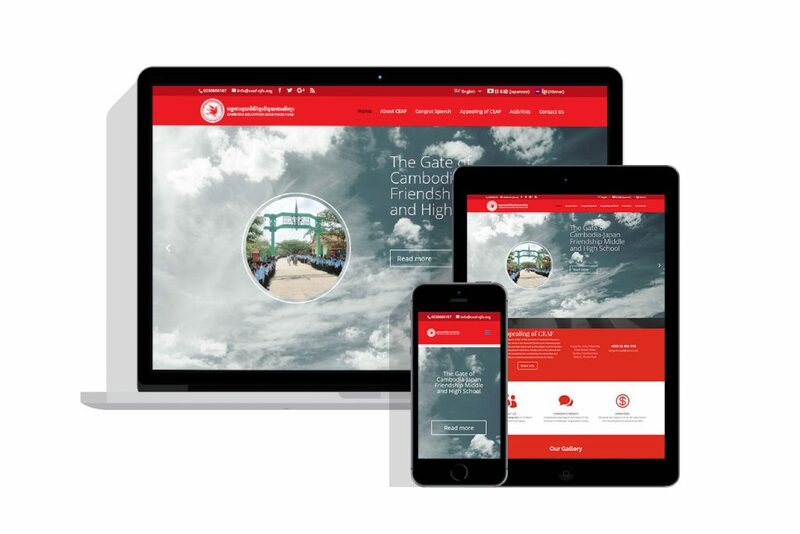 YOOPEC is a professional web design in Cambodia that specializes in branding and design. We take pride in our work and ensure that our clients are not only satisfied, but delighted with their end product. 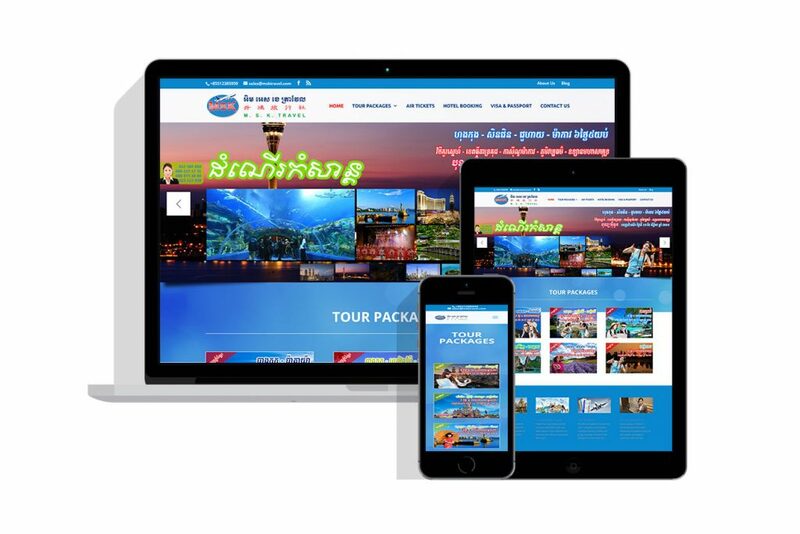 MSK Travel was established by Mr. Sok Kheang, Cambodian and his 3 subordinates since year 2000 starting with offering air tickets, passport and visa services, under Ministry of Commerce’s Registration Certificate No. So.1145/2000 & Ministry of Tourism’s Tourism License No.225. By caring to reinforce our service quality, MSK Travel has earned trust and support from our local and oversea customers. With our more than 15 years experiences, we believe that you will get your required professional travel services. Now we expand our service for both Inbound and Outbound Tour Operator, and now we have over 20 staffs who is always ready to provide all categories of travel services such as: Outbound and Inbound tour packages, Hotel booking, Worldwide air ticket, Visa and Passport services and so on. 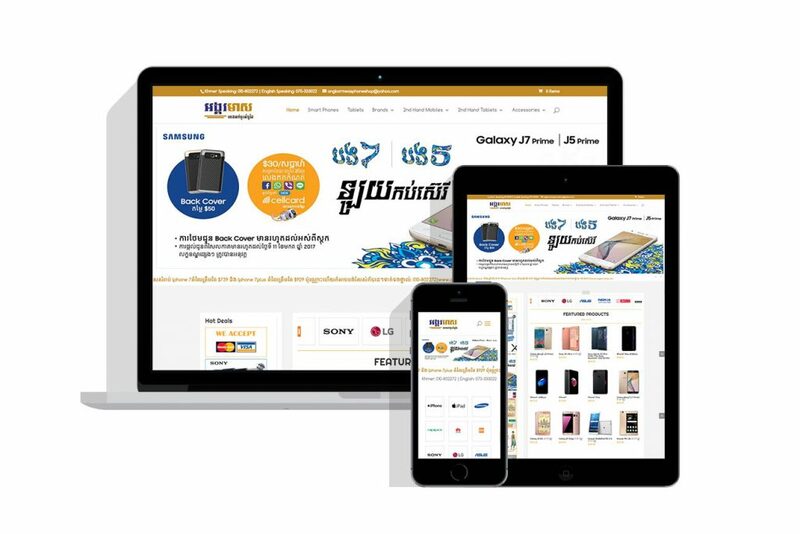 Shop all kind of smart phones and accessory from Angkormeas Phone Shop such Samsung, Apple, LG, Nokia, Blackview, Sony, HTC, Infocus. Bridge Real Estate has services & Products such Investment Development Management Agency. In 1998 CEAF executed the agreement between the Ministry of Education, Youth and Sport to establish an educational institution at Ling village, Angkor Reach commune, Preah Sdach district, Prey Veng province. In 2001, CEAF and Japan NPO and many Japanese associations supported and executed the Memorandum of Understanding between the Ministry of Foreign Affairs and International Cooperation, representative to the Royal Government of Cambodia. As the result, CEAF constructed 04 school buildings on its own account, furthermore, because the Japanese Embassy (O.D.A Fund), all levels of Khmer and Japanese nationals, as well as Japan NPO helped constructing other 05 larger luxurious buildings. 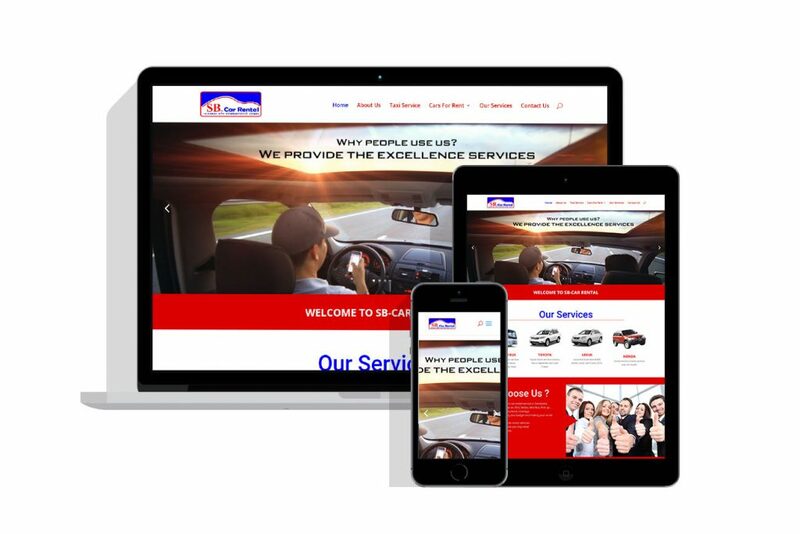 SB Car Rental Co .,Ltd was first established in 1995 in named “SB Car rental Service” and formed up car rent service start with 15 cars to support tourist transportation to be more convenient. Later in October 1996 this company was registered to be a company limited with the registered capital of 16 million Riels and do the car rent business to have a high potential in serving all customers with the high standard quality. Business goal is to contribute our customers the best car quality with the full cover insurance we are also provided 24 hours emergency help, moreover we believe that loyalty to the customer is the most important to our business. SB Car Rental Co .,Ltd has become one of the leading car rent company in Phnom Penh it proved adequate transportation service to the customers for many years and being accepted worldwide from both Cambodian and foreigners. However, the company will improve a better service to meet the customer’s pleasure. In 2004, the company was increased the amount of cars to 85 and expanded office. It located on #03, St306, BKK1, Chamkarmorn, Phnom Penh, Cambodia. Yii is an independent youth organization that can be advantage for human resource development, through capacity development to improve the quality of education, and employment in the country. Yii works with civil societies, the private sector and government agencies to promote their programs more effective and sustainable. Yii serves as a training center with creative performance to build the country’s human resources potential. 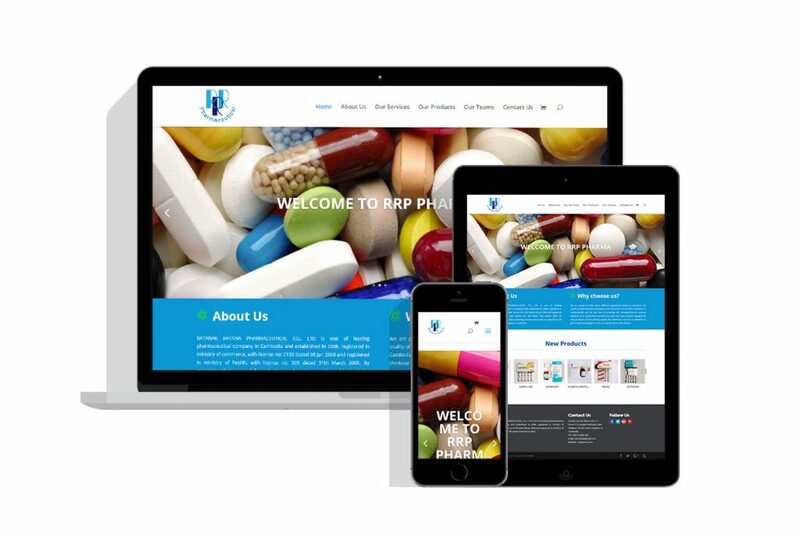 RATANAK RATANA PHARMACEUTICAL CO., LTD is one of leading pharmaceutical company in Cambodia and established in 2008, registered in ministry of commerce, with license no: 0133 Dated 08 Jan 2008 and registered in ministry of health, with license no: 305 dated 31th March 2008. By experience that we are daily contacting, we have improved our objective to be the fastest growing company in Cambodia. RATANAK RATANA PHARMACEUTICAL CO., LTD make distribution of pharmaceutical products and medical equipment including Blood Glucose testing meter in whole Cambodia..
We are importing products from many countries: India, Pakistan, Korea, Australia and now we are dealing with Switzerland and other European country. Our policy is providing the good quality products and excellent service to our valued customers. The people ‘s health is main objective of our company’s policy. We are trying to develop the products to the need of our valued clients in Cambodia. We are proud to have many different specialized teams to introduce the quality of pharmaceutical products and instruments to our best customers in Cambodia. We are the top one of providing the Antihypertension product (Amlocor 5) in Cambodian markets.